Behold the yummiest face mask I’ve ever had the pleasure of using. 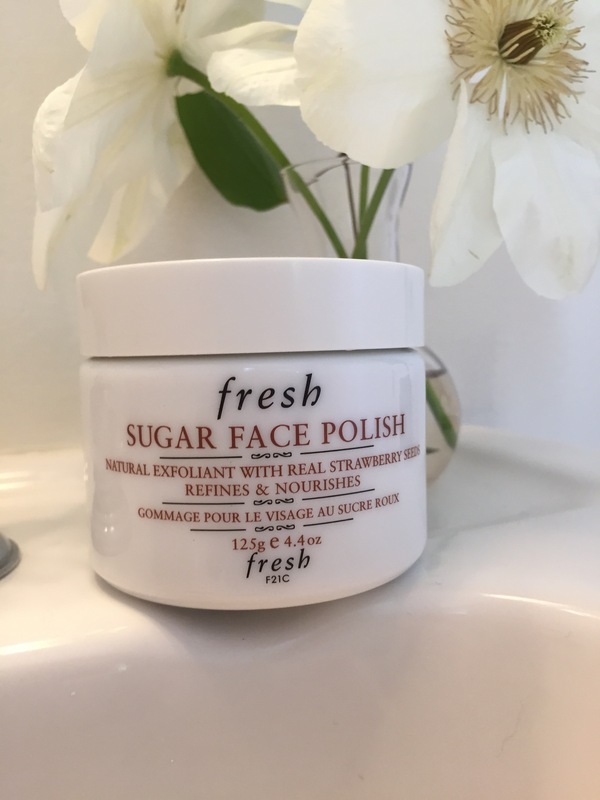 I had been reading about Fresh’s Sugar Face Polish for some time now, but was always worried that it would be a little too harsh on my skin. I cannot remember what turned me, but holy cow — this stuff is great. Light exfoliation with super moisturization (is that a word?) and it tastes like creamed butter and sugar. Need I go on? If you on the market for a new mask and are too terrified to try the SK-II ones (I am not so sure that it won’t cause a claustrophobic episode), give this one a whirl. You are currently reading And Everything Nice… at Some Cozy Night.